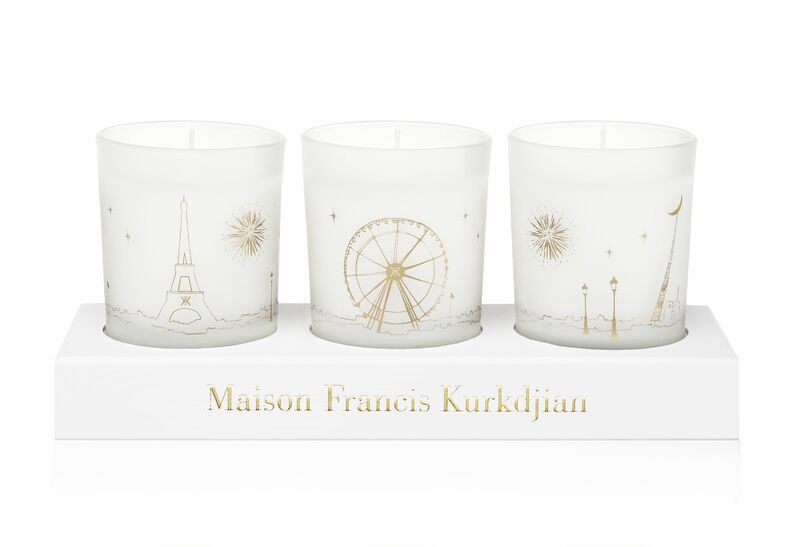 When it comes to Christmas few gifts are as nice as scented candles and few scented candles are as nice as this trio of bougies from perfumer Francis Kurkdjian. Presented as a boxed set containing three mini candles (with a burn time of 20 hours each), they look fantastic and smell of gingerbread and iris so have a festive twist but not one so Christmassy they can’t be used beyond December. Available from Selfridges, Liberty, Harvey Nichols, John Lewis and Les Senteurs. Looking for the perfect fragrance gift for Christmas?